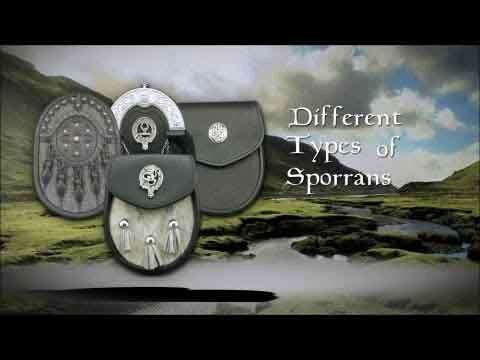 This US Marine Corps day sporran is custom made by one of Scotland's leading sporran makers, exclusively for USA Kilts. It features a generous front flap with a laser etched US Marine Corps eagle, globe & anchor logo inlaid on a piece of grey leather. Circling the logo is a band of knotwork. And that's not all the detail this sporran offers. Under the flap, we've inscribed the Marine Corps' motto, "Semper Fidelis" (Latin phrase meaning "Always Faithful"). It also features a full suede lining and an internal pocket to hold business cards or loose change. This sporran is perfect for daytime events and for the Casual Kilt wearer who wants something to wear to the pub. We are proud supporters of the marines who fight (and who have fought) to defend our country and happily offer a 10% military discount for those who have served. Quality truly superb would buy again; I just don't believe it will ever wear out. 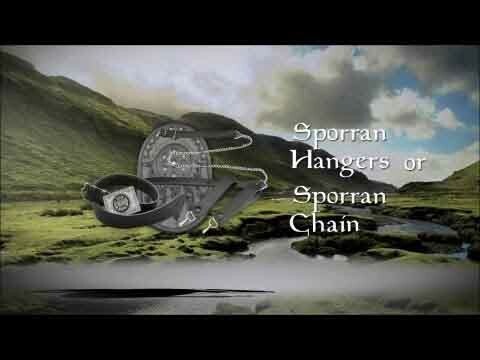 I do wish the chain strap was the same quality as the sporran though.